Orkney Islands Council owned historic boats renovated by OHBS volunteers are housed in the Scapa Flow Visitor Centre and Museum at Lyness on Hoy. 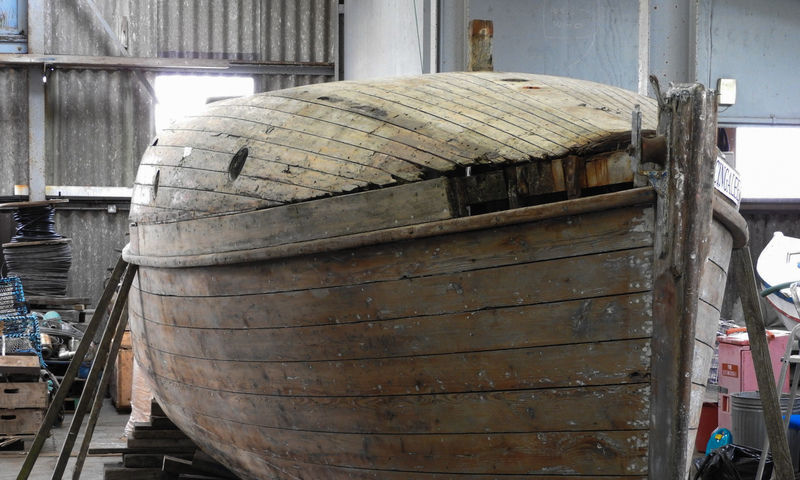 Orkney Island Council historic boats can be viewed in the Romney Hut which is a short walk from the main visitor centre. 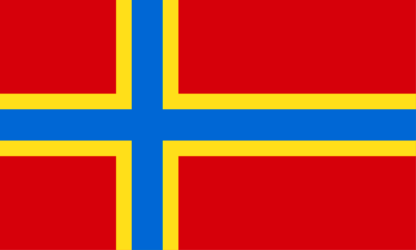 The existing facility at Lyness is full so OHBS is working on a plan to create a new Boathaven and Museum on Orkney Mainland in Stromness. 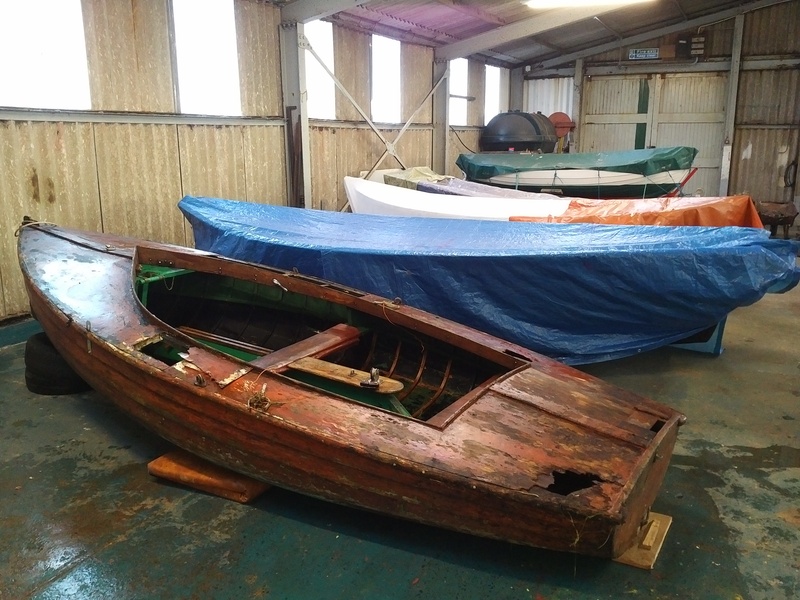 The new Boathaven will complement the existing historic boat collection in Lyness and allow OHBS to further educate the public about historical Orkney boats and showcase the restoration work in progress in a new workshop space.